The subject property occupies a prominent and highly visible position on Main Street, Moira. Moira is located approximately 17 miles south-west of Belfast and approximately 1 mile from junction 9 of the M1 Motorway. Moira benefits from excellent public transport and road links with the M1 providing easy access to Belfast and the West of the province. A large part of the town centre has been designated as a Conservation Area which has added to the attractiveness of the Town. The subject property is located outside this designation which is highly beneficial in terms of future redevelopment of the site. There has been significant recent housing development in Moira with further schemes under construction. 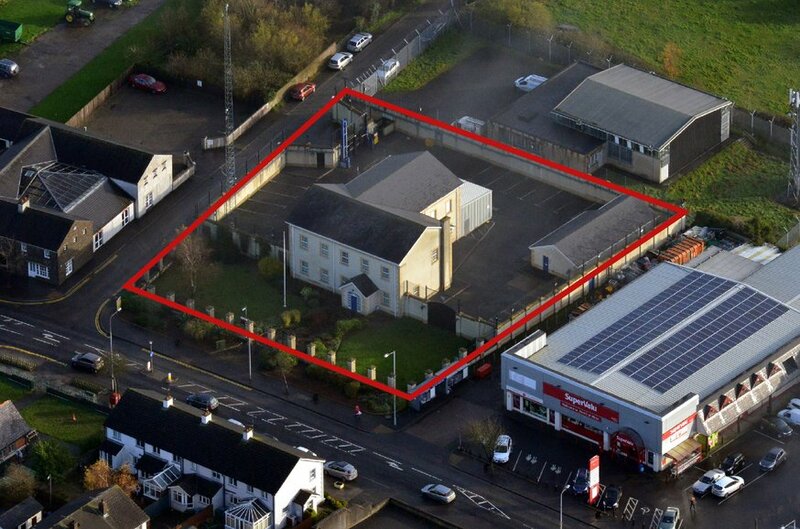 The property is adjacent to a Supervalu retail store and the surrounding area comprises a mix of uses to include residential, restaurants/cafes and retail/petrol filling stations. 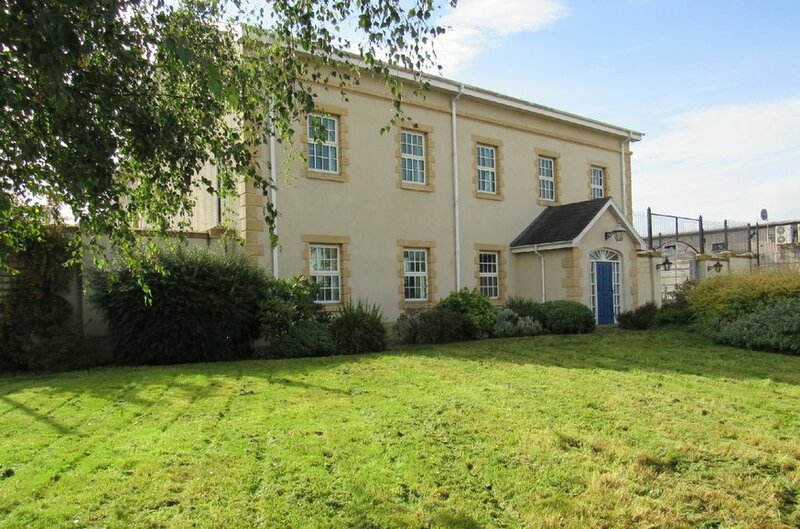 This represents an exceptional redevelopment opportunity (subject to planning). The subject property occupies a prominent and highly visible position on Main Street, Moira. Moira is located approximately 17 miles south-west of Belfast and approximately 1 mile from junction 9 of the M1 Motorway. Moira benefits from excellent public transport and road links with the M1 providing easy access to Belfast and the West of the province. A large part of the town centre has been designated as a Conservation Area which has added to the attractiveness of the Town. 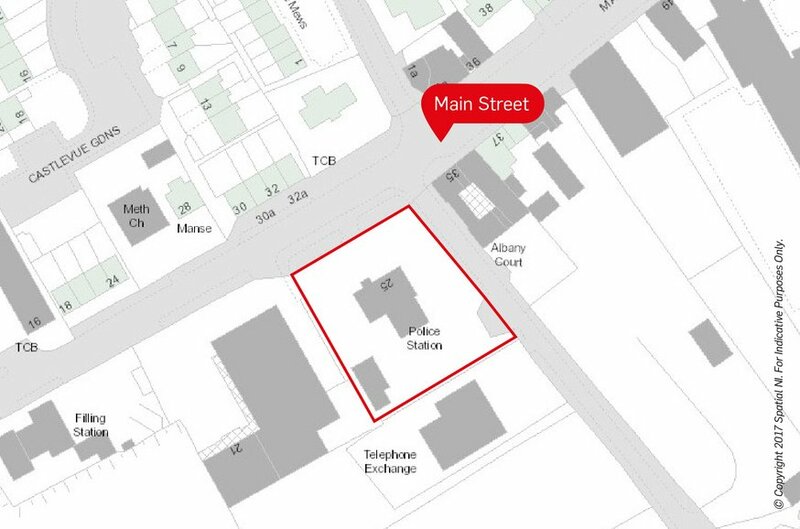 The subject property is located outside this designation which is highly beneficial in terms of future redevelopment of the site. There has been significant recent housing development in Moira with further schemes under construction. 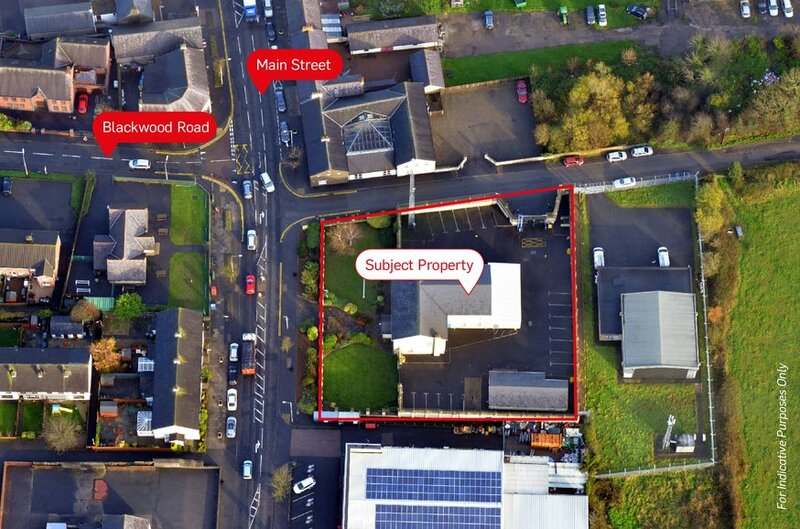 The property is adjacent to a Supervalu retail store and the surrounding area comprises a mix of uses to include residential, restaurants/cafes and retail/petrol filling stations. This represents an exceptional redevelopment opportunity (subject to planning). 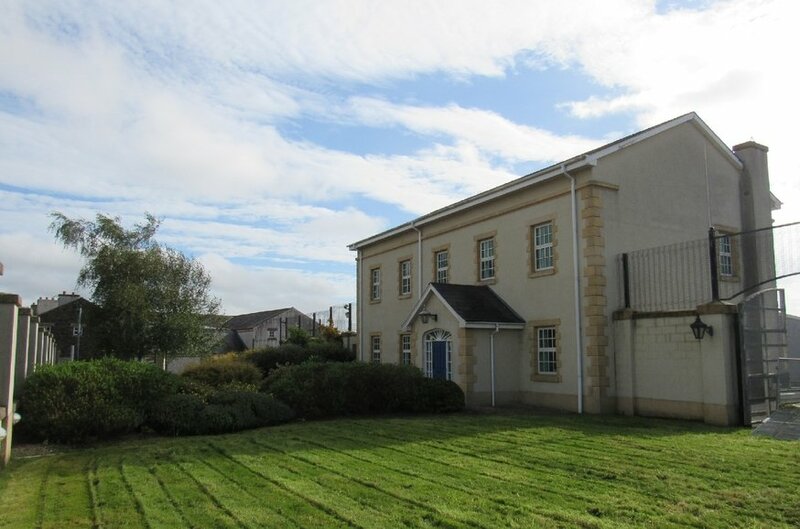 The self-contained site comprises c.0.59 acres consisting of a former PSNI station with an attractive grassed area fronting onto Moira Main Street allowing pedestrian access only on this portion of the site. Vehicular access is to the side via electric double gates. The boundary provides secure perimeter fencing. 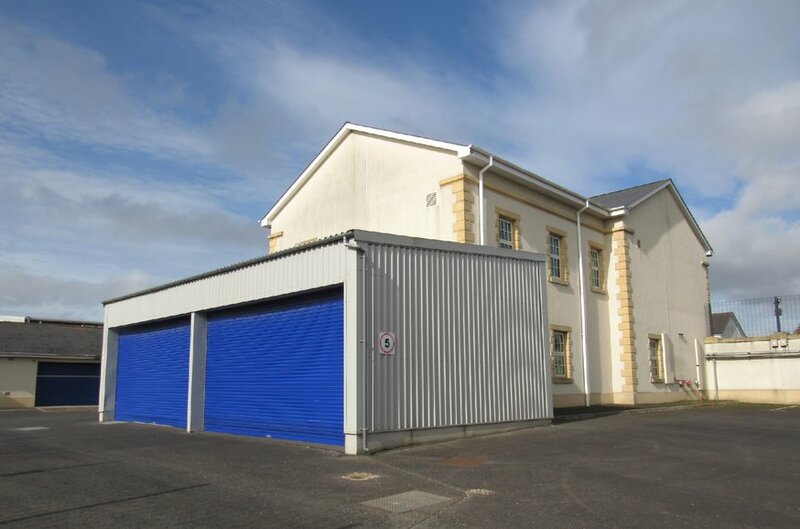 The two storey former PSNI station is located in the centre of the site and was constructed c. 2001 to a high specification with a number of further outbuildings / stores plus a generous car parking / yard area to the side and rear. 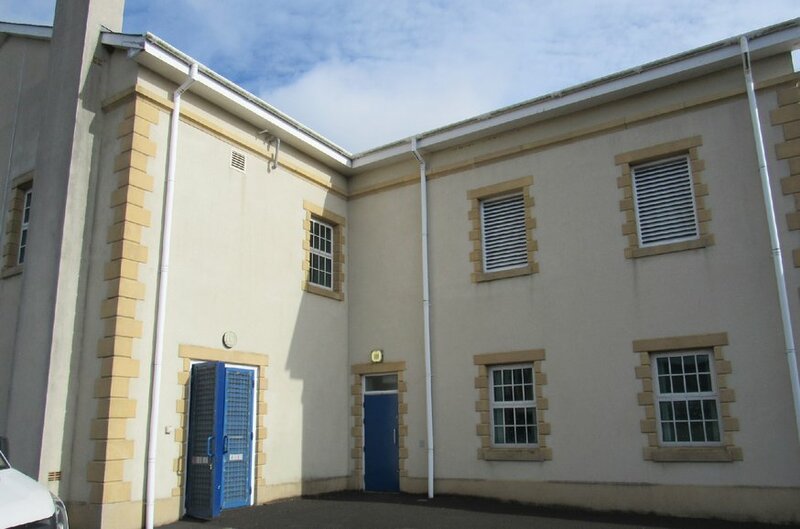 Internally the PSNI Station layout is cellular in nature comprising reception and a number of offices. 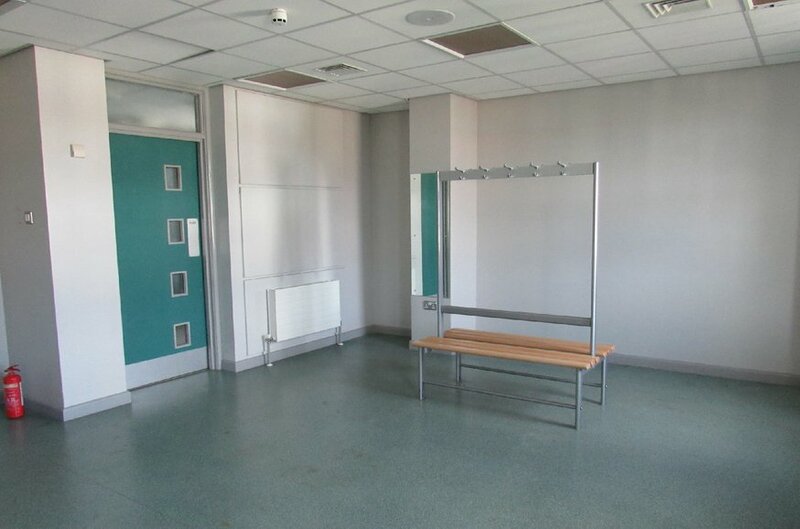 There are also male and female changing areas with w.c.’s, shower facilities and a kitchen area. There is a boiler room within the main building with external access only. 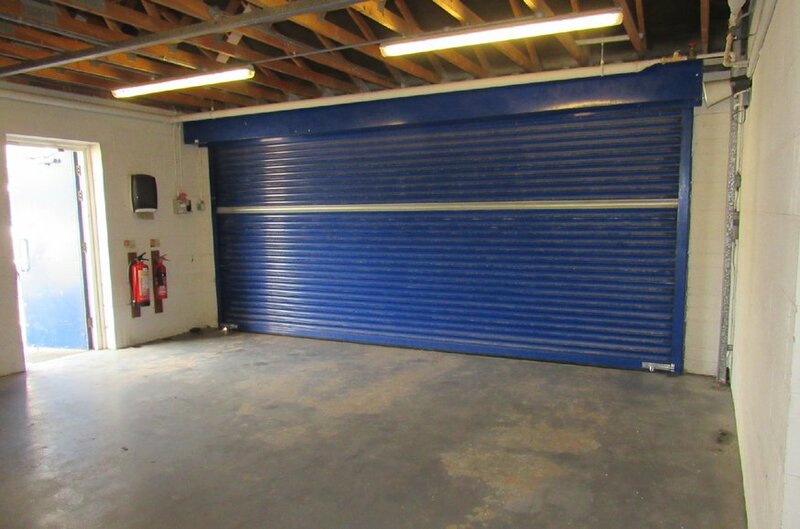 Externally there is an adjoining garage and a detached store /warehouse with tarmac car parking and a wash area. 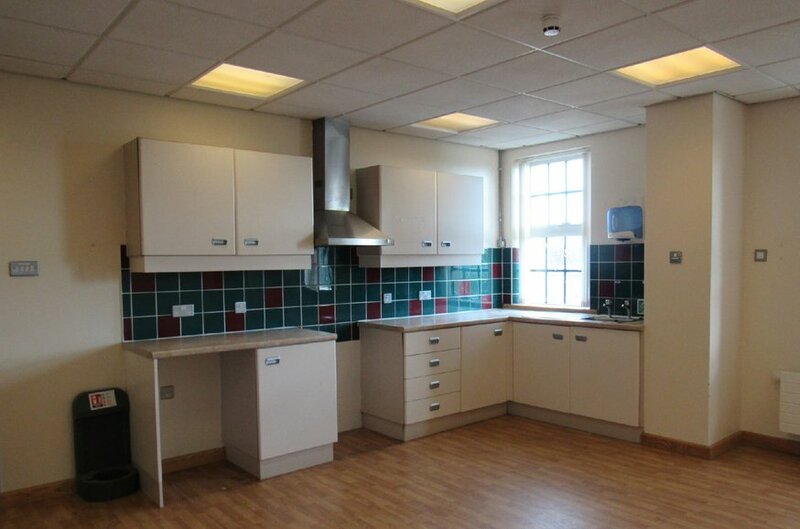 The property could be suitable for a wide variety of uses, subject to all necessary consents. Viewing by appointment through sole selling agent Lisney. 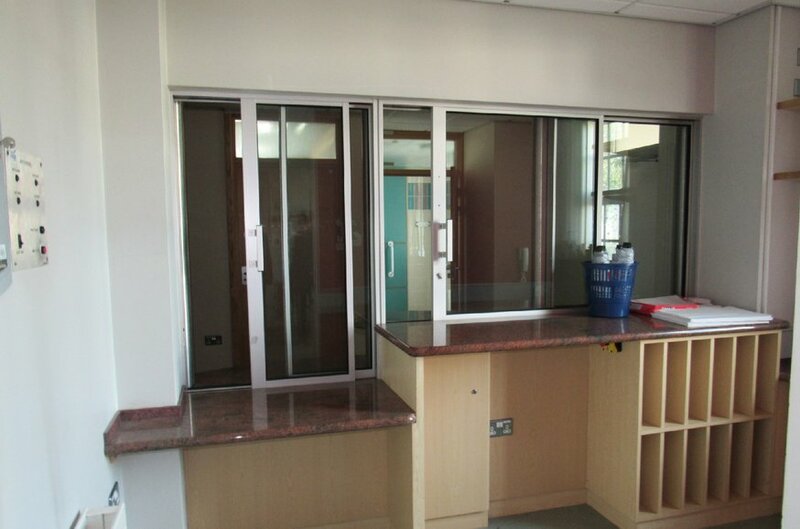 We understand the accommodation on site to be arranged as follows (based on a gross internal area). 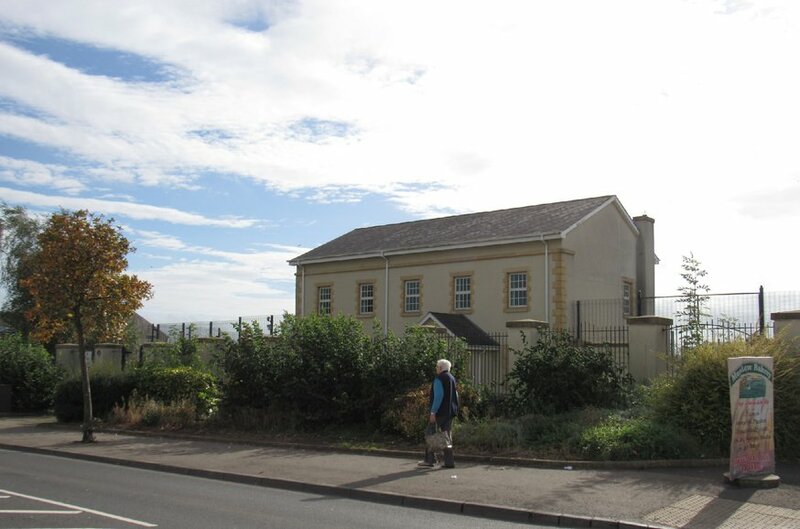 The total site comprises c. 0.59 acres. We have reviewed the local area plan; Draft Belfast Metropolitan Area Plan (BMAP) 2015 (Moira/Lisburn section) and understand that the subject property has been zoned as ‘White Land’ and is located within the development limit of Moira. We understand that the subject property is held freehold. 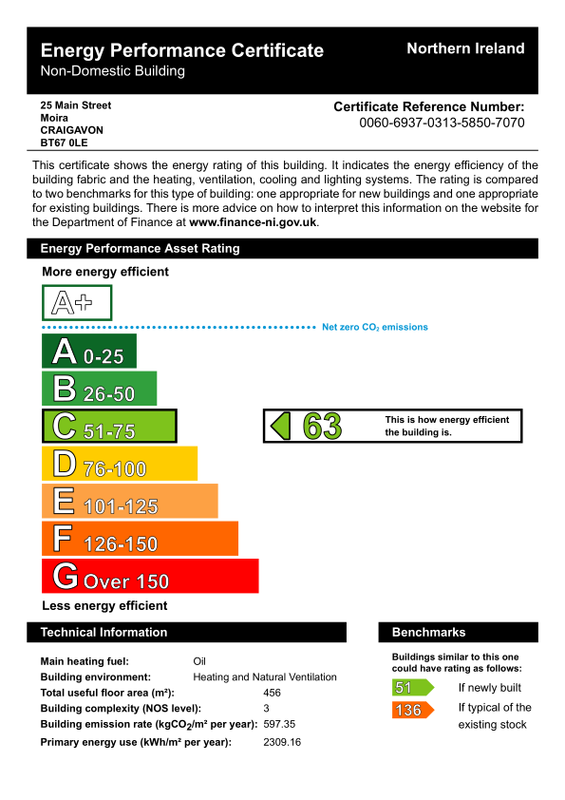 The property has an energy rating of C63. Unconditional offers around £850,000 excl. are invited for the subject property.